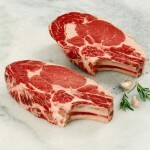 On Sale Meat Specials on – chicken-beef-pork-poultry! 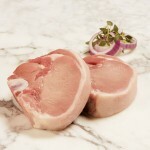 On Sale Discounted prices on chicken, beef, pork, poultry. Get huge savings on meat delivered fresh to your restaurant, eatery, or home today!